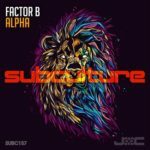 Over the last months Australian Trance supremo Factor B has firmly established himself not only in the Trance scene but also within the Subculture camp. 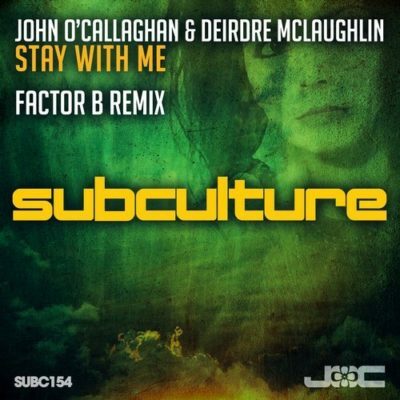 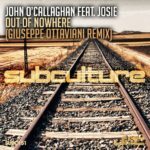 Following on from his explosive performance at Subculture Australia, he steps up and delivers a 10/10 remix of John O’Callaghan & Deirdre McLaughlin’s “Stay With Me”. 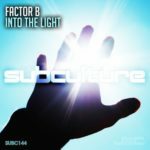 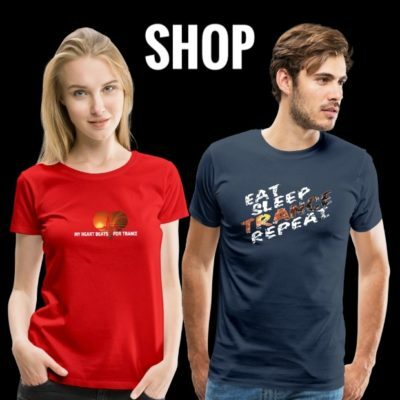 Peak time Trance at it’s finest! 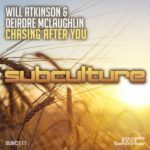 Tagged Deirdre McLaughlin, Factor B, John O'Callaghan, Subculture.